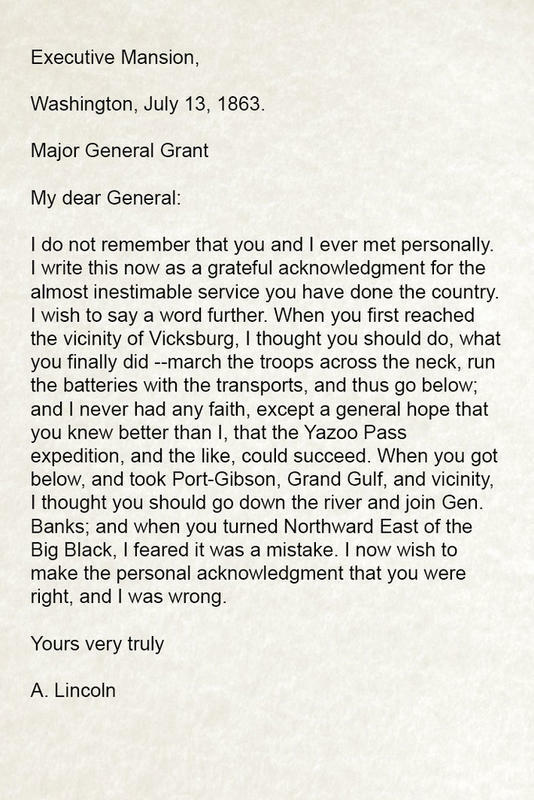 After a long siege Vicksburg had finally fallen. 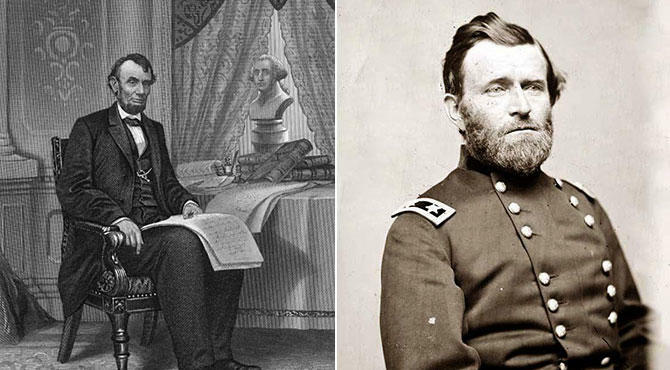 Lincoln took this occasion to write this letter to the victorious Gen. Ulysses S. Grant. It's a letter of heartfelt congratulations, which also shows that the President was not above admitting it when he made a mistake.